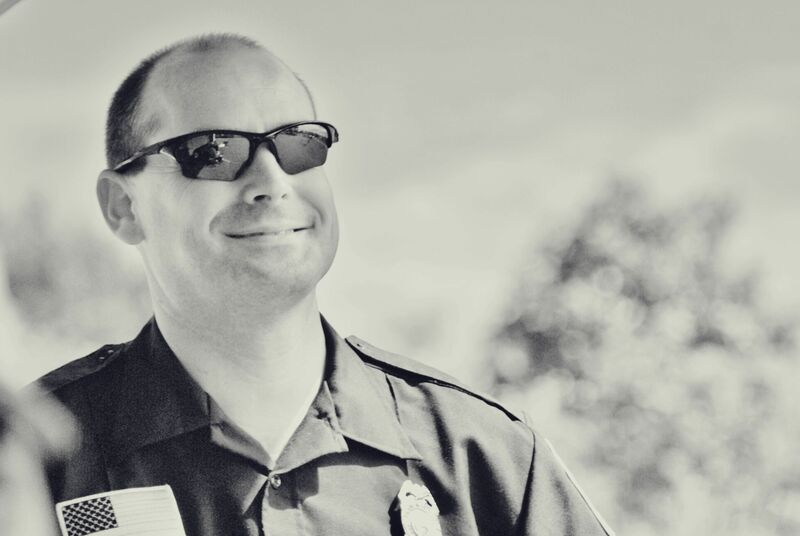 Another aspect of our unique operation is the fire marshaling and fire inspection component of the operation. 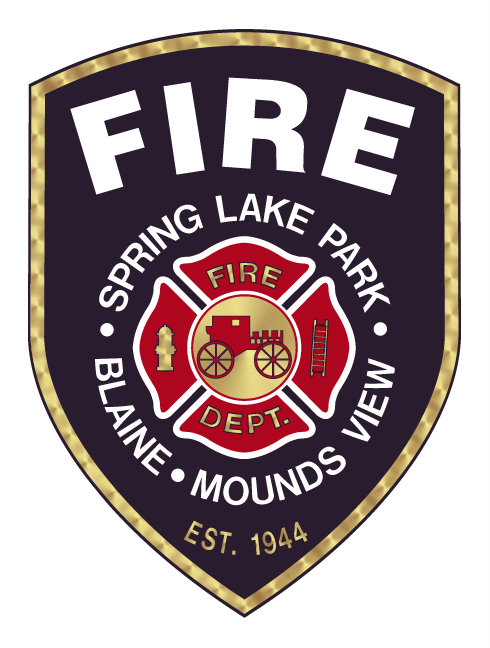 In Blaine, Spring Lake Park, and Mounds View the fire marshaling is done by the city with city employees who are designated as fire marshals. 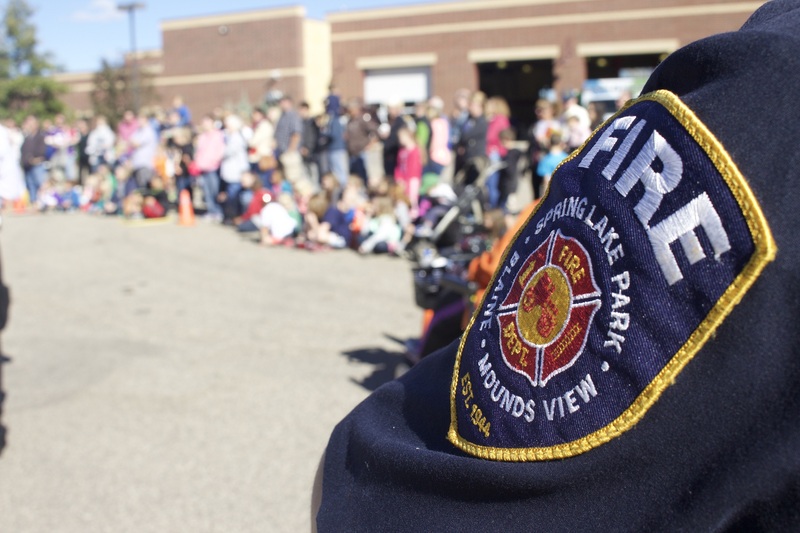 Fire marshaling and inspection is a critical component of the fire protection and prevention services arena. Since the adoption and implementation of the programs the decline in commercial, industrial, and retail fires, alarm calls, and other emergency service requests has been reduced significantly to a point that the fire problem has been all but eliminated. The single most important reason for this is the adoption and installation of sprinkler systems which have proven over time to be over 98% effective in controlling and extinguishing fire.